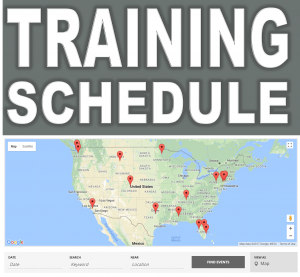 Team One Network instructors present SEVEN workshops during the 2019 ILEETA Training Conference! Joe Willis facilitated, The Law Enforcement Profession Forum, a 2-hour facilitated discussion among law enforcement trainers and leaders to take on some critical issues in the profession. They explored the mutually supporting relationship between the individual officer, a professional agency climate, and our culture of honorable service to the nation. They also examined methods of integrating character development into a wide range of competence-oriented training as well as establishing and employing an Agency Ethic that fosters internal and external trust. Joe Willis also presented a 4-hour workshop on Instructor Development for Low Light Training. The workshop will provide trainers with an update on lighting systems available from our friends at Streamlight Inc. as well as an opportunity to discuss emerging trends in Low Light Training. Each participant developed opportunity training plans for low light. Opportunity training is training that is prepared and resourced and can be presented in less than 30-minutes when time allows. Mike Johnson will be out at the range for a Dynamic Use of Target Systems workshop. In this 4-hour fast-paced program, we run participants through several drills to show them a variety of creative and effective ways to integrate versatile targets into their range programs. Action Target provides the majority of support for this event and Team One Network brings out a wide variety of guns and optics from other sponsors to give participants an opportunity to try out a variety of options. In this workshop participants use steel reactive targets, the Auto-Target System, Paper, and the, “Running Man Target.” We also introduce them to several of our drills. Dave Brancato will train officers as armorers for the Benelli M-Series shotgun. This course is a rotating course at ILEETA. Our Armorer courses are manufacturer sponsored and certify the participants in accordance with manufacturer specifications. Each certificate is valid for three-years. Dave Brancato will train officers as armorers for the Ruger AR-556. This course is a rotating course at ILEETA. Our Armorer courses are manufacturer sponsored and certify the participants in accordance with manufacturer specifications. Each certificate is valid for three-years. Gary Monreal will train officers as armorers for the Springfield 1911. 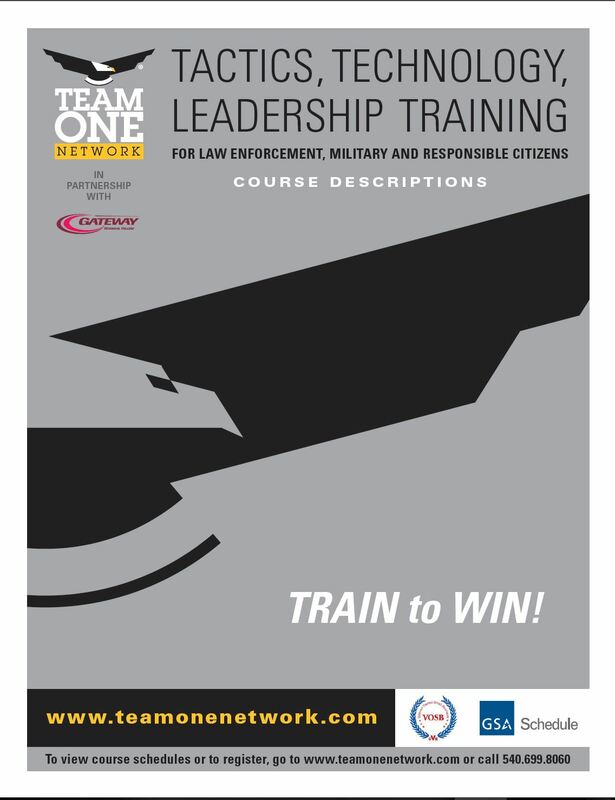 This course is a rotating course at ILEETA. Our Armorer courses are manufacturer sponsored and certify the participants in accordance with manufacturer specifications. Each certificate is valid for three-years. Emerson Hour – What’s become more clear to you since we met last? Monday Night. One of our own, Pete Ebel was selected to speak this year! The event began 6-years ago when Brian Willis sought an opportunity to challenge members to speak on matters that were important to the profession. Much a like a Ted Talk, the Emerson hour consists of six speakers each with 9-minutes to present on a topic of their choosing. They are not allowed to use any sort of media such as slides or videos and they must answer Emerson’s greeting question, “What’s become more clear to you since we met last?” Last year, Joe Willis took over as the emcee and host of the event. Speakers this year from left to right: Michael McSellers, Pete Ebel, Michelle Paladini, Paul Hasselberger, Dan Frasher, and Anthony Manness.